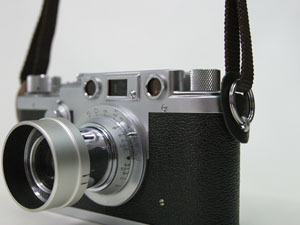 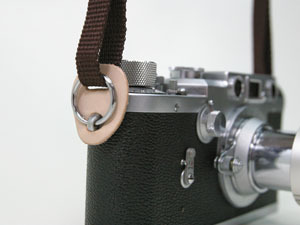 A replacement ring set of two,perfect for any classic rangefinder or film SLR cameras. 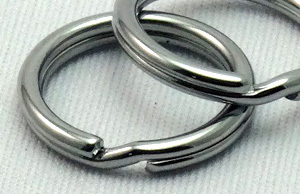 These rings are milled out of strong yet soft solid brass(While most ring in the market are steel),then meticulously polished for nearly a day to obtain the smooth finish so that it doesn't scratch the camera lug,and finally coated with chrome.This chrome finish is careffuly applied not to "over-do",in order to gradually come off with use and to fit well with vintage cameras.This is a standard supplied ring for all Cura straps,but also able to use on other straps. 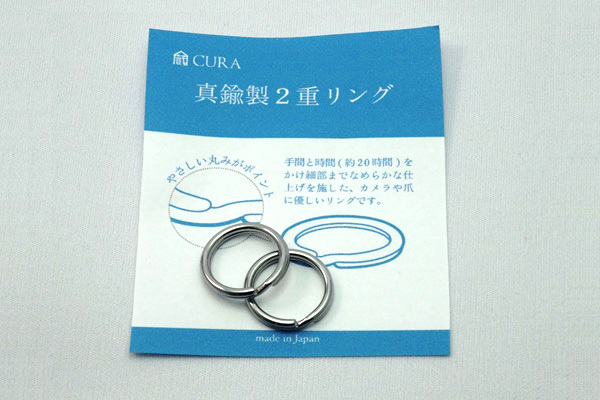 Inner diameter:14.5mm,thickness 2.55mm,Max weight 5 Kg per ring.